Mike Tyson led the tributes and said "God came for his champion"
Muhammad Ali was more than a boxer. He was more than a champion. He was more than a sportsman. So, simple question - how good was Ali? "I'm not the greatest, I'm the double greatest. Not only do I knock 'em out, I pick the round. I'm the boldest, the prettiest, the most superior, most scientific, most skilfullest fighter in the ring today." 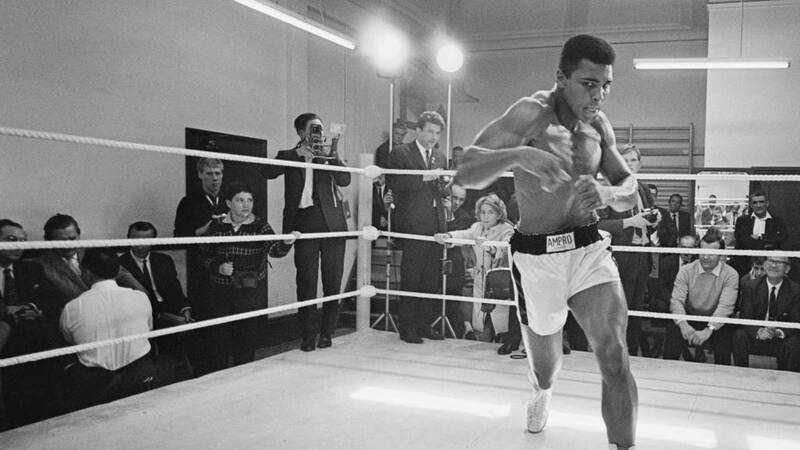 The world is waking up to the news that legendary boxer Muhammad Ali has died, aged 74. The former world heavyweight boxing champion, perhaps the most iconic sportsman of them all, died at a hospital in the US city of Phoenix, Arizona, after being admitted on Thursday.